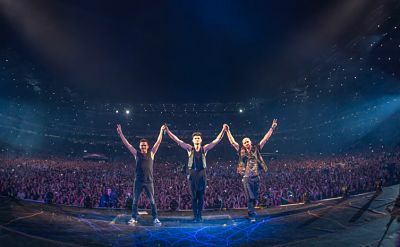 Make your event unforgettable, book The Script to perform at your event – we are a booking agent for The Script, and can arrange for them to perform for your guests. The Script are an Irish Pop, Rock band from Dublin. 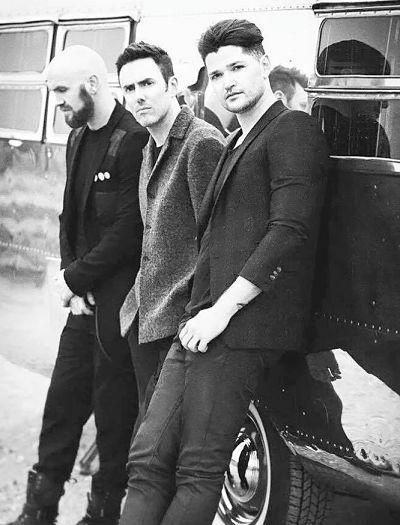 Their huge Multi Platinum debut Album ‘The Script’ catapulted the band to international fame in 2008, debuting at the top of the UK Album Charts. They have released 5 studio albums in total with some great success in the charts. 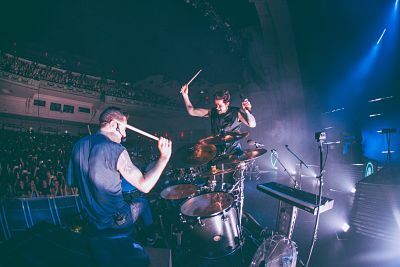 The Script’s music has been featured in some popular television programmes such as 90210, Ghost Whisperer, The Hills, Waterloo Road, EastEnders, Made in Chelsea and The Vampire Diaries. The lead singer, of The Script, Danny O’Donoghue, was also a coach on The Voice UK for the first two seasons, he eventually left the show in order to focus more on the band. 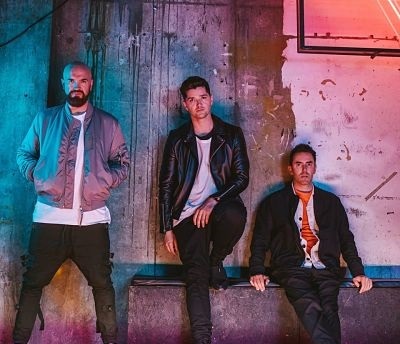 The Script has won three Meteor Ireland Music Awards and two World Music Awards alongside having received two Brit Award nominations. Contraband is the UK’s top booking agent, with amiable, qualified account managers who guarantee you the best deal possible. Contact us today if you would like to book The Script to be the headline of your event! We as your booking agent are more than happy to help you create the most memorable moments with The Script.